In April 1930, at the advent of the talkie," Universal Pictures released King of Jazz. 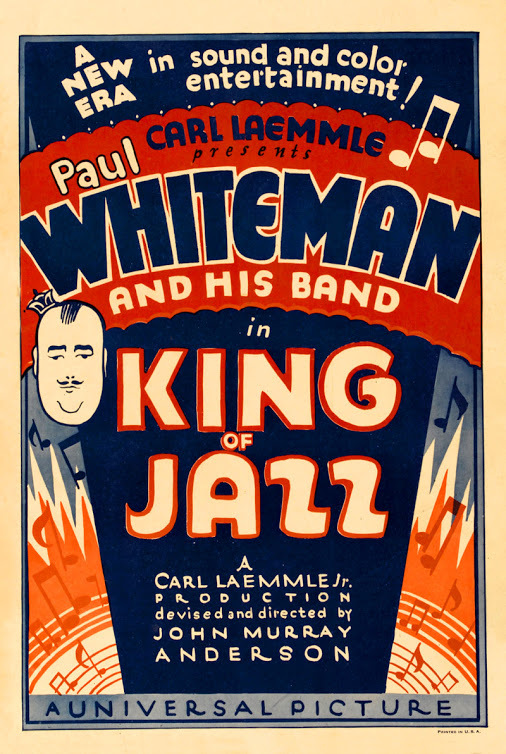 The 105-minute film was a revue of Paul Whiteman's music through film and animation. But what made the movie truly special was that it was released using a two-color process. Color films weren't new, per se. France had released the first in 1903 called La Vie at la Pssion de Jesus Christ in Pathechrome while The Gulf Between was released in the U.S. in 1917 using a new process by Technicolor. Many more with limited color scenes followed in the 1920s.